The game's tied. Your team is up at bat. All eyes are watching you from the stands. Bottom of the 9th does away with the "boring" part of a game of baseball and immediately takes you to the 9th inning. 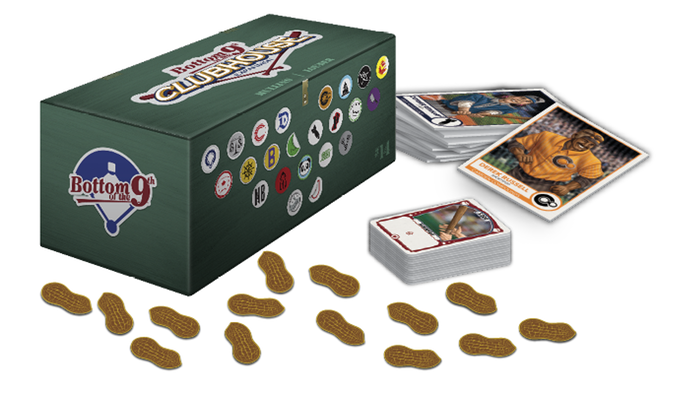 In the Clubhouse Expansion, your options for your team greatly expand, giving you more players, more equipment, more staff, and tourney rules.